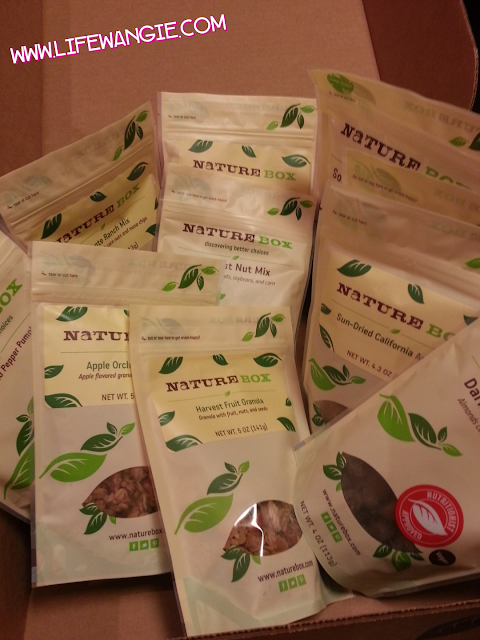 Last month I tried a welcome box of Naturebox on a Black Friday sale. My review is here. Hubby and I really liked it, so we continued the subscription, and here is what we got! By the way, if you click my link and use the code SHARE10, you can get $10 off your first box. For the Surprise Snack, they sent us a ranch-flavored snack mix. I am not into ranch-flavored snack mixes, but hubby loves it, so it is all good! 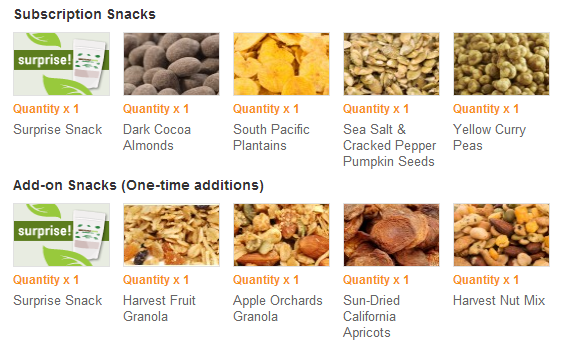 I am all for healthy snacks, but they have to be good too, so I tend to avoid a lot of "healthy" products. The good news is that all of these snacks are super tasty! This is a monthly box, but I noticed browsing the site that they have a Super Bowl box on sale right now as well. 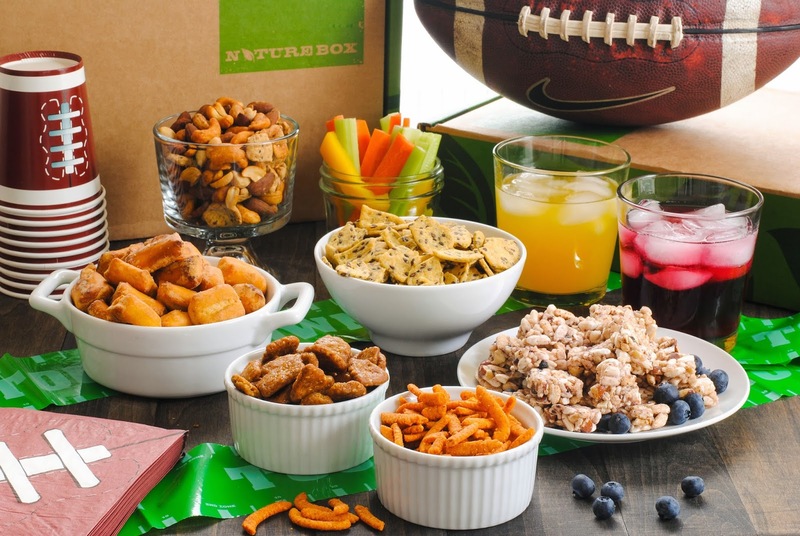 Naturebox is completely customizable, and they have several different options with regard to size and quantity. It's fun to have a variety of flavors to snack on rather than just the normal chips and crackers. One bit of advice... if you get the Dark Cocoa Almonds, get two bags, because they are ADDICTIVE.